Start taking classes at E.P.I.Q. X Fitness & Performance and other studios! 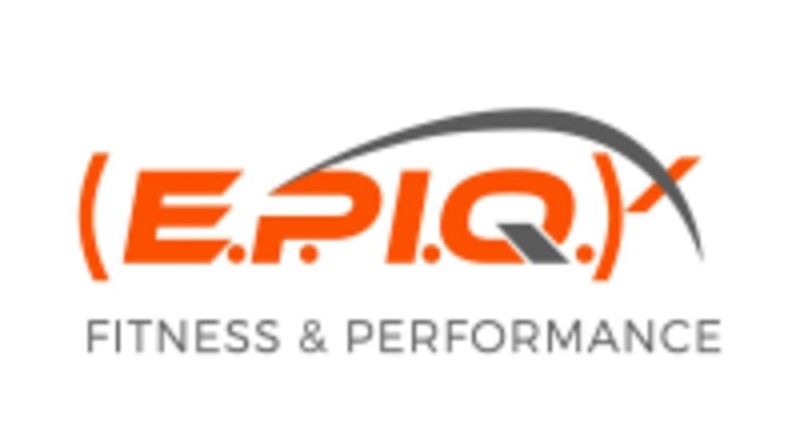 EPIQx Fitness & Performance is the next generation of health and wellness. The future of fitness involves a cross-curricular and multi-faceted transformation which includes mental, behavioral, physical and emotional change. With the growing popularity of cross fitness and the desire for preventative healthcare, niche gyms and wellness centers provide excellent avenues to better the individual. Enhancing performance across all sports, fields, professions, and manners of living is a driving force of EPIQx Fitness & Performance. This facility is located at 645 Golden Oak Pkwy in Unit 1. Great workout. Martin was the trainer, he was personable and helpful with the more complex workouts. Definitely recommend!